Spring is here and Easter is just around the corner! 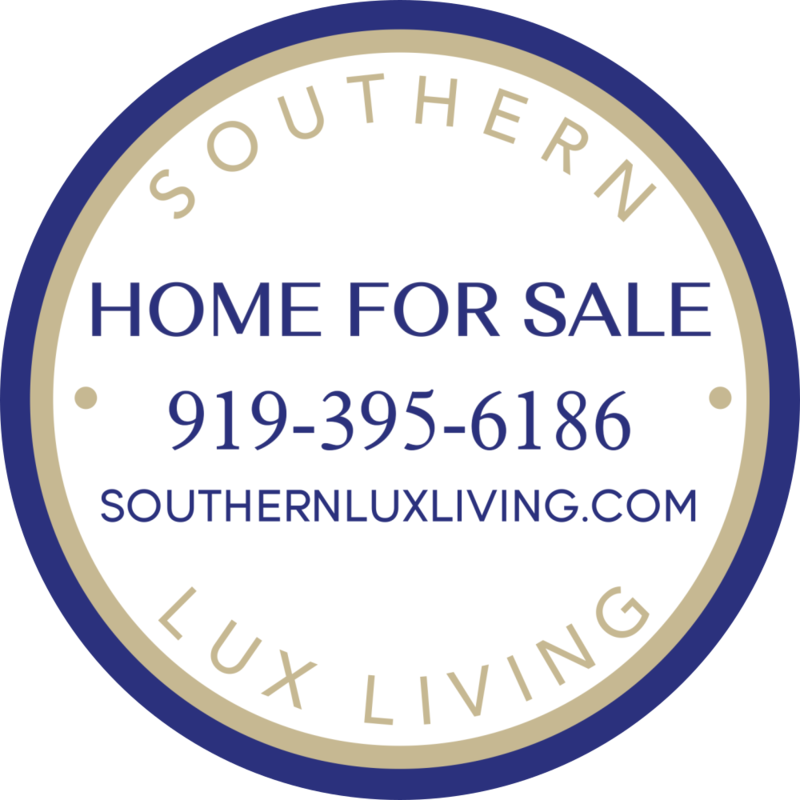 There are so many local events happening this time of year, it’s hard to navigate them all. 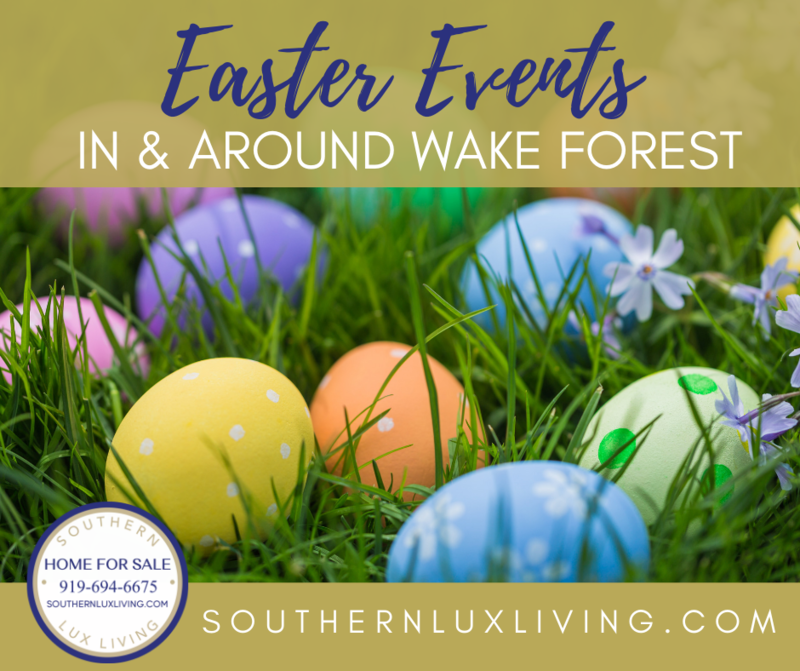 So, we have gathered a great list of Easter-related activities in Wake Forest and the surrounding areas. Enjoy the EGG-citement!! !